Editor’s note: This blog originally appeared as a longer article on the Wilton Park conference website. Across developing countries, when compared with 50 years ago, people are living longer, more people are educated, there are fewer wars, and there is an unprecedented drop in both the number and rates of people living in extreme poverty. At the same time, Ebola and Zika are drastic reminders of our human frailty and the need for vigilance and responsiveness — in all countries, and at all levels of care, down to every community, every family. The survival and safety of the women and children of the world require us to find ways to link families and communities to the knowledge, behaviors and treatments that can help them survive, thrive and transform the world they live in. Enter community health workers. For years, they have been vital in strengthening maternal and child health, preventing the spread of infectious diseases, and promoting sanitary behaviors. They will play a critical role in helping us achieve the Sustainable Development Goals. Seeking to unlock the potential of community health workforces in post-Ebola Africa, 50 development practitioners, thinkers, experts and funders gathered two weeks ago in Wilton Park in England. Ministry and NGO practitioners presented models developed and being improved in several countries. Inspiring models of community health workforces already exist – which smart, experienced people are striving to make even better through policy improvements, strengthening supervision, leveraging technology and introducing long-term domestic financing. There is not yet a simple, systematic way of sharing good practices across countries; we need to be able to compare solutions that could be replicated and scaled faster, smarter or more affordably. We have not yet cracked the nut of financing. 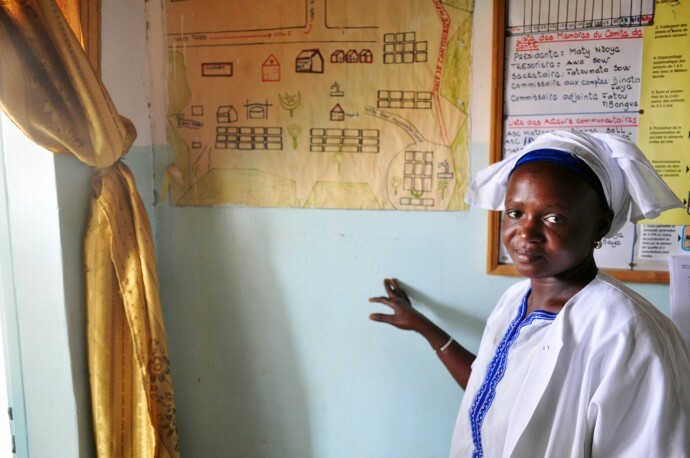 There is an urgent need for national governments and development partners to substantially increase investment in community health workers as part of integrated health care systems. We need financing solutions to be shared, adopted and adapted, as well as spur thinking on new ones. My colleagues and I shared the first version of a Community Health Framework with participants to jumpstart a “common language” on community health. This first framework highlights some laudable models and tools; it’s simple to navigate and understand. It acts as an interactive learning tool to help practitioners and ministries better appreciate why we should care about community health, how to approach community health, and where to find successful examples. The framework also offers a way of acting in a common ecosystem. In order to be successful, any country — whatever its circumstances — should follow a five-step process: identify target health outcomes, understand the existing system, analyze barriers, develop or strengthen programs and ensure oversight, monitoring and evaluation. We urge our colleagues to consider leveraging this common language in their own work, so we can begin to find commonalities and ways to better scale and replicate. We cannot afford not to invest in community health workforce development. Strong political will and leadership, smart investment and coordinated planning are just a few of the critical components. The private sector has much to offer — both in terms of investment and bringing strong business models for sustainable solutions. Katie Taylor is USAID’s Child and Maternal Survival Coordinator and Deputy Assistant Administrator in the Bureau for Global Health. Check out more on our work in Global Health. Learn more about USAID’s Ebola response. 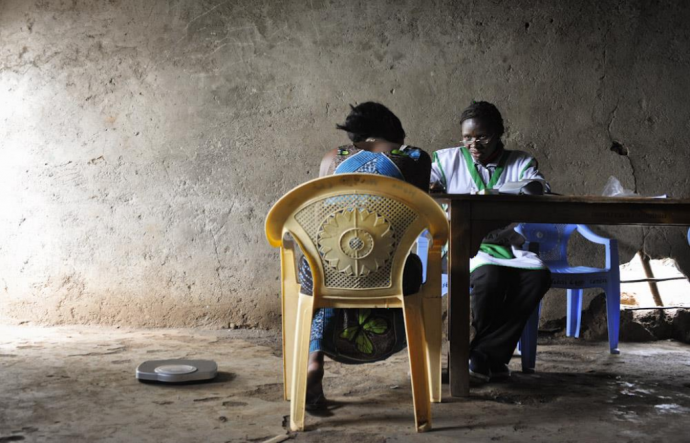 Read about USAID’s support for Community Health Workers.